Thank you to all, for your participation and your kind donations. The biggest vote of thanks, still goes to the volunteers who made the event happen. Their valuable contribution of time and effort helps our community enjoy such events. Don’t forget, that all proceeds of the event go to local good causes. A great deal of money was raised on the night. Once the bills are paid-in-full, we will announce the amount your raised. 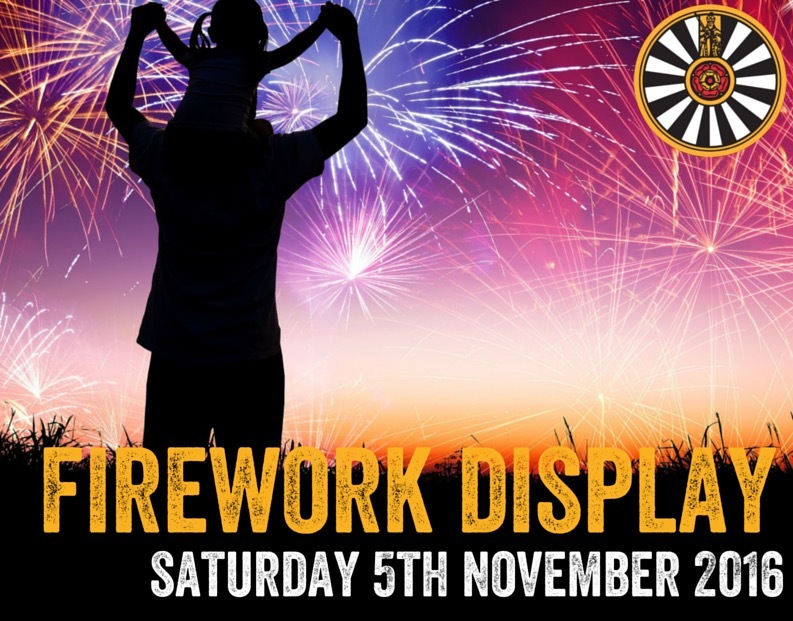 Bigger and better than ever, don’t miss the Caterham and District Round Table annual bonfire and firework display on Saturday 5th November! It’s a great evening out for all the family. Gates to the field open at 6pm, with the evening kicking off with a torchlight procession leaving from Westway Library at 6.30pm. Don’t forget to get to the library early to buy a torch! The fire will be lit at 7.15pm and there’ll be plenty of hot food, mulled wine and beer on offer. As with all Round Table events, all proceeds go to local charities in your community. See our Where Your Donations Go page to find out more. Fancy making your own Fawkes? Our Build a Guy competition has a first prize of £50, with runners up cash prizes and free tickets for the winners. All entries must be delivered to Dene field Caterham by 1pm on the day of the event. Caterham Round Table is always looking for new members and our annual Bonfire and Fireworks Display is a perfect opportunity for you to come along and get involved. We’ll be at Dene field from 9am on the day, so come along, help with building the bonfire and setting out the field, and meet our current members. We’ll have refreshments and a light lunch for volunteers.